As reported by Visordown, Victory Motorcycles has released a teaser video of liquid-cooled models named Victory Octane. 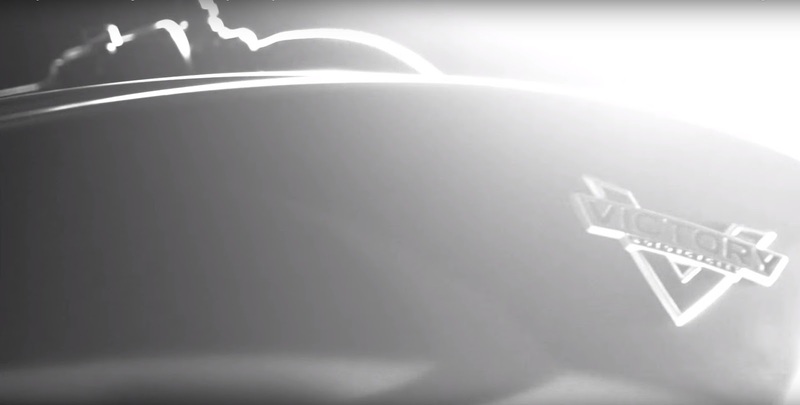 Motorcycle scheduled for launch on February 19, 2016. Victory call the Octane models powered by a liquid-cooled engine with a capacity of 1,200 cc. If observed its designs, many take inspiration from the Combustion motorcycle concept, but have used a longer rear fender. 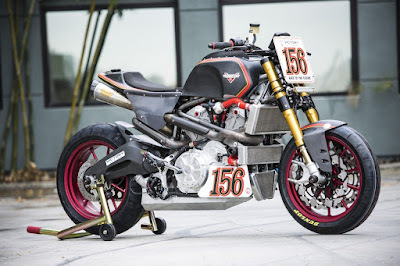 Victory's first liquid-cooled engine model debuted at the Pikes Peak International Hill Climb, as the Project 156. 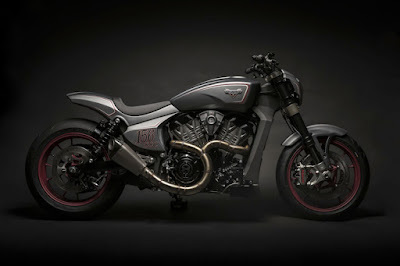 After Project 156, this machine is used in two custom motorcycle, one produced by Zach Ness from the Ness family, and the other by Urs Erbacher. 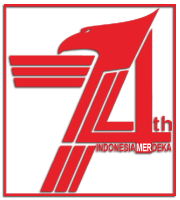 Ness machine represents a new Victory platform in the United States, while Erbacher build engines for Europe. In terms of performance, the Spirit Lake, Iowa based motorcycles manufacturer is further asserted that their latest motorcycle has the highest performance in its class. 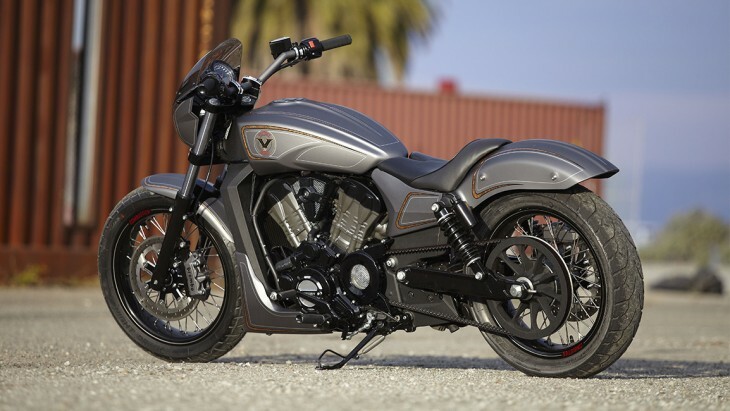 Victory describes Octane as being "Modern American Muscle," making us believe we're in for a neat powercruiser-ish motorcycle. 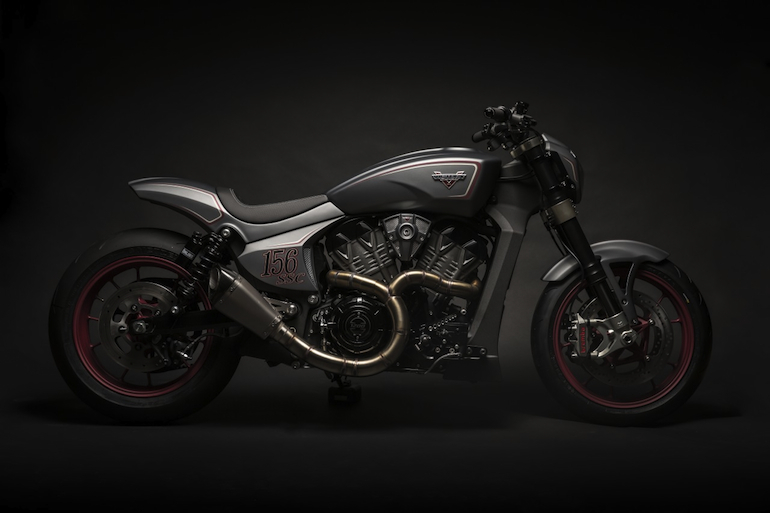 If anything, Octane could be Victory's answer to the Harley-Davidson V-Rod, the first liquid-cooled beast to actually rival Milwaukee's muscle bike.